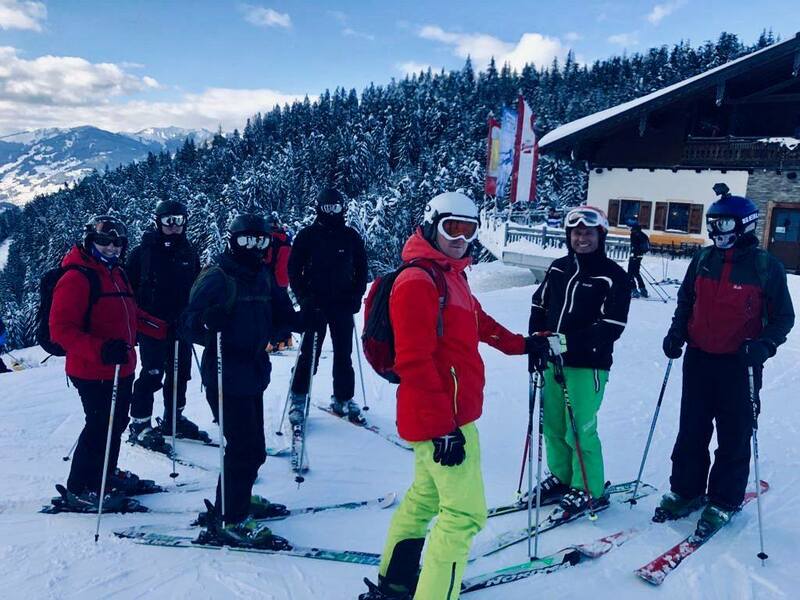 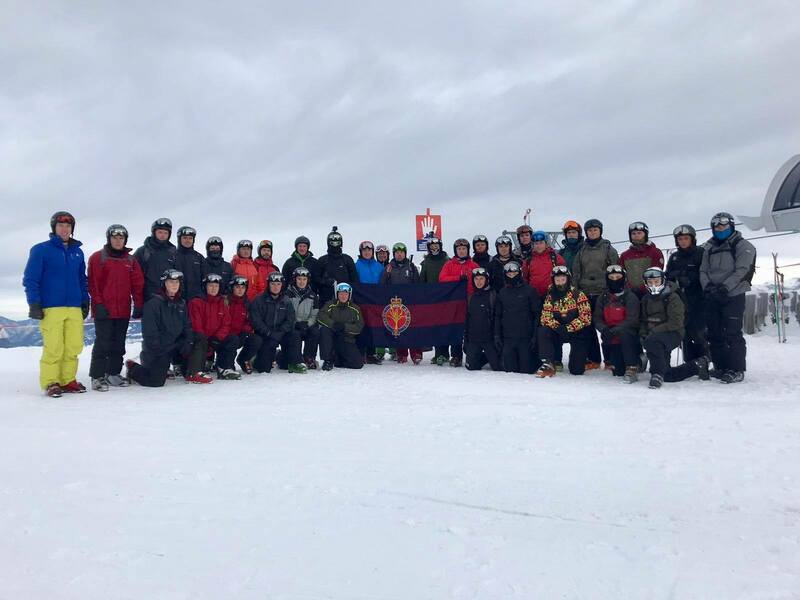 As well as providing participants on Ex TELEMARK TITAN, Ex FROSTED BLADE skiing trips and the Officers Mess partaking in a long weekend of skiing, the Battalion are also providing the opportunity to ski for those wishing to do so by running an Alpine Skiing Adventurous Training camp in Alpendorf, Austria (28 Jan - 8 Feb) with 32 members of the Battalion (8 of them complete beginners) taking part each week. 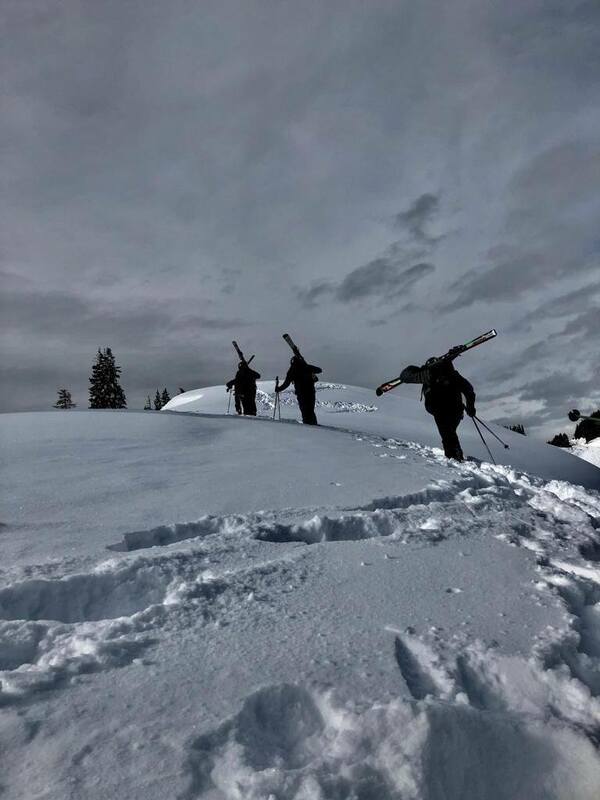 Conditions were fantastic both for those learning to ski and for those who conducted a day of ski touring. 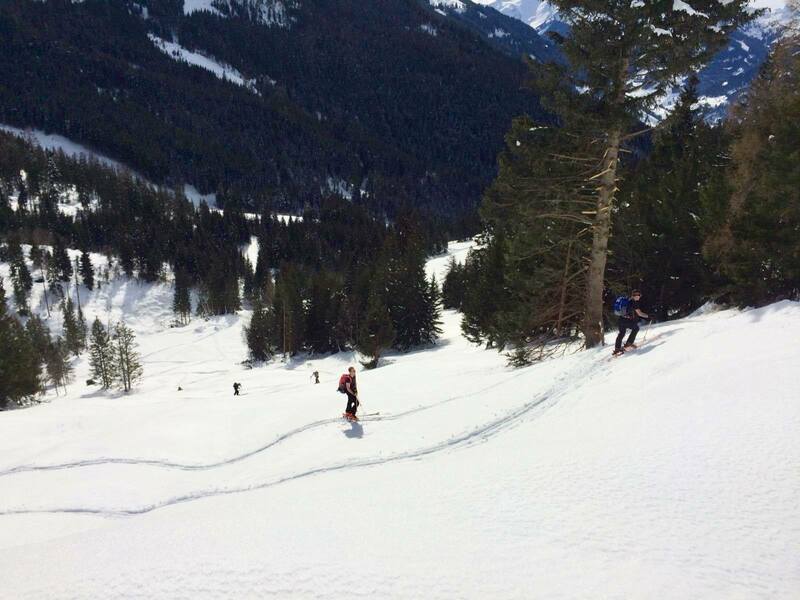 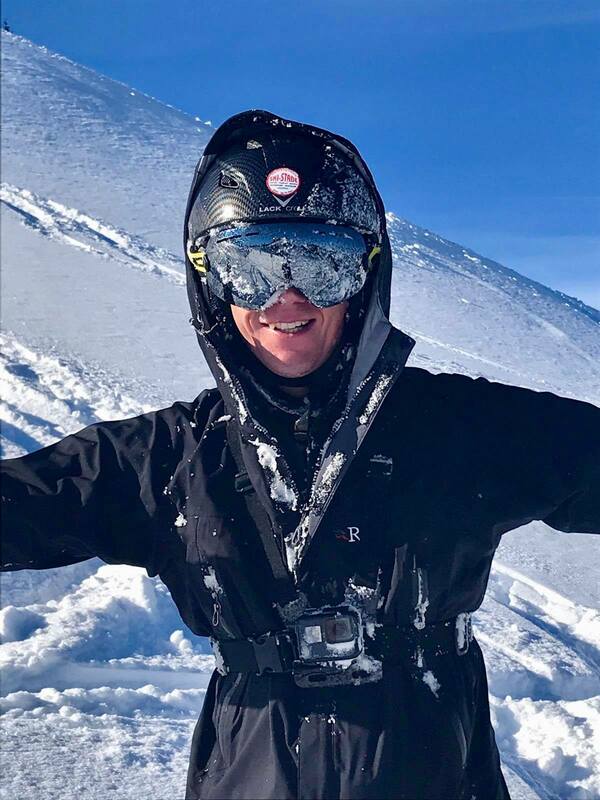 The ski touring involved going uphill in parts but was worth the effort for the fresh, un-skied snow in stunning scenery away from the main pistes, but of course, whilst learning, most people take a tumble at some point as part of the learning curve!